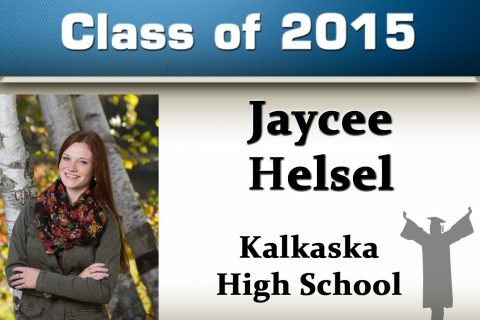 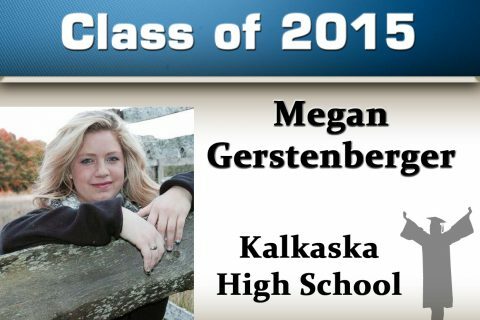 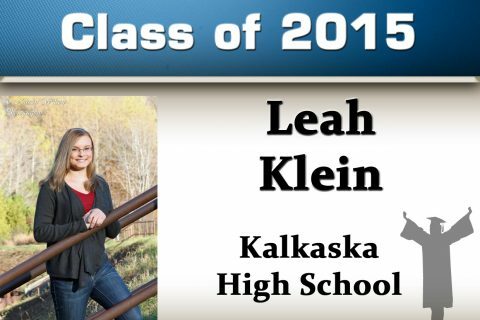 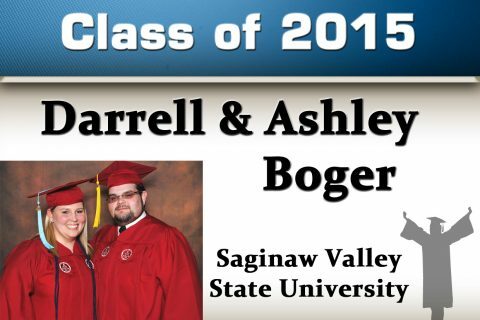 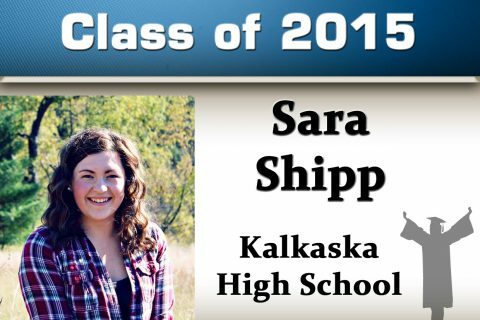 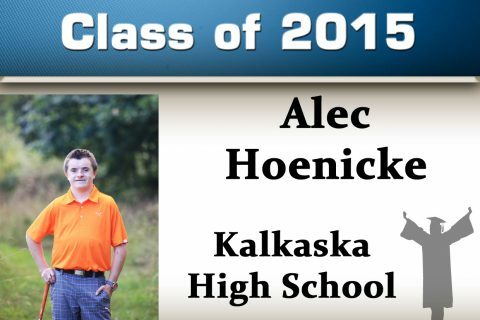 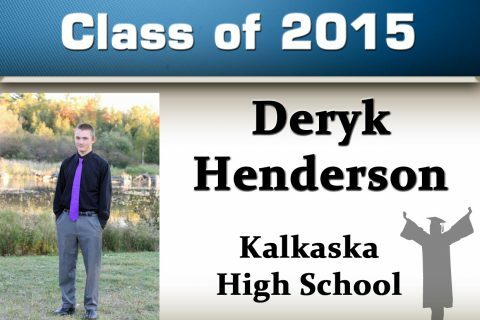 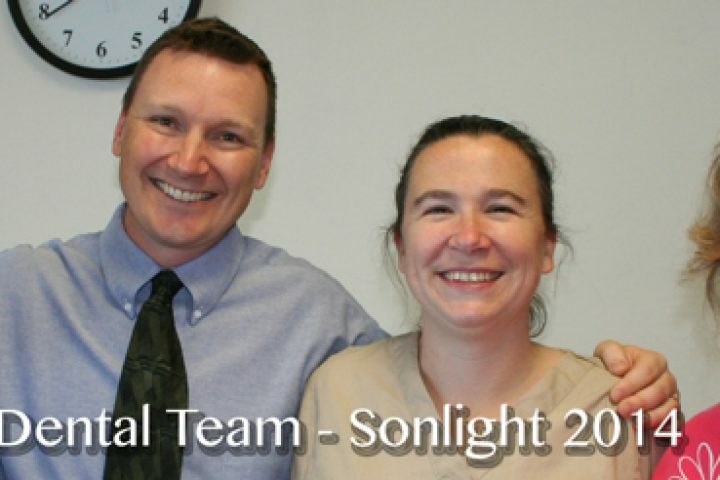 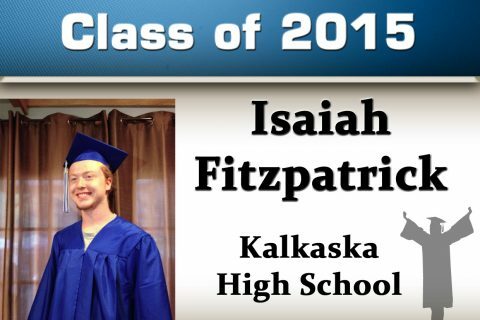 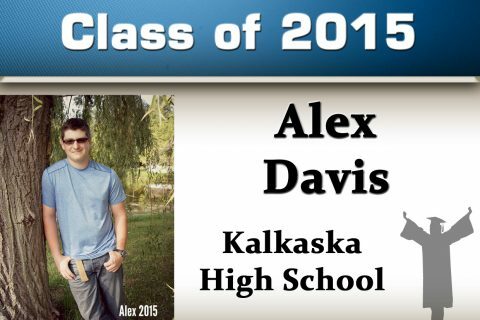 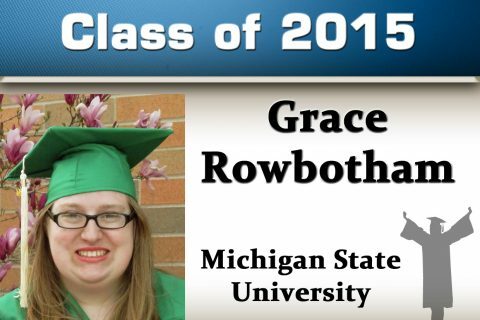 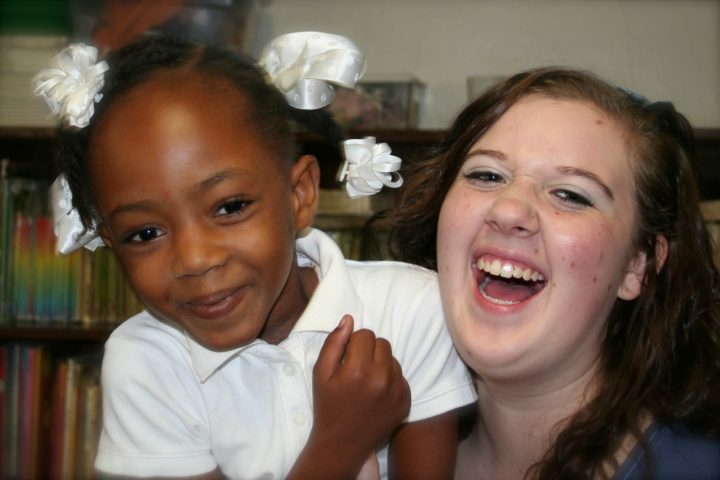 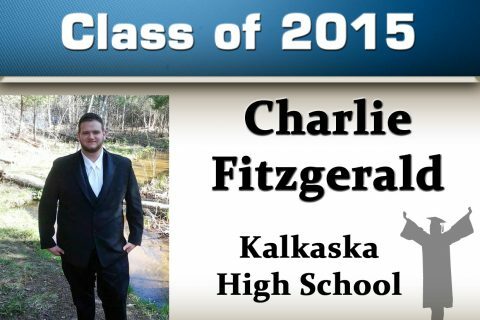 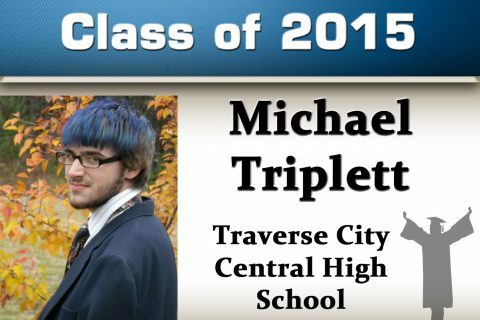 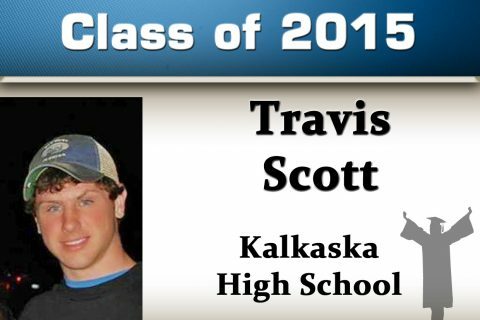 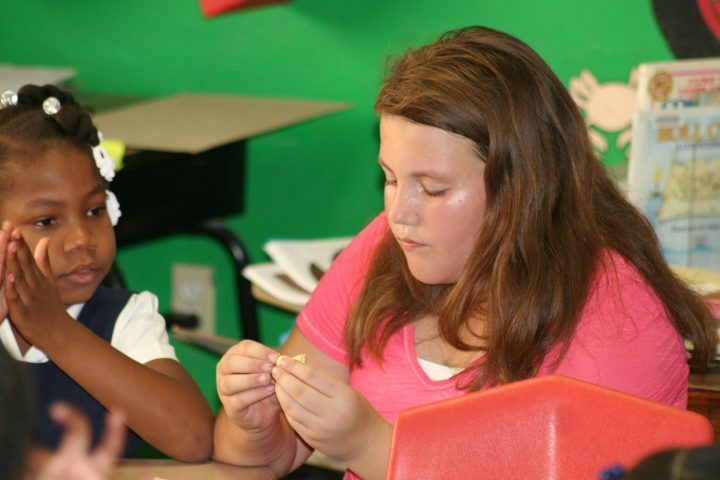 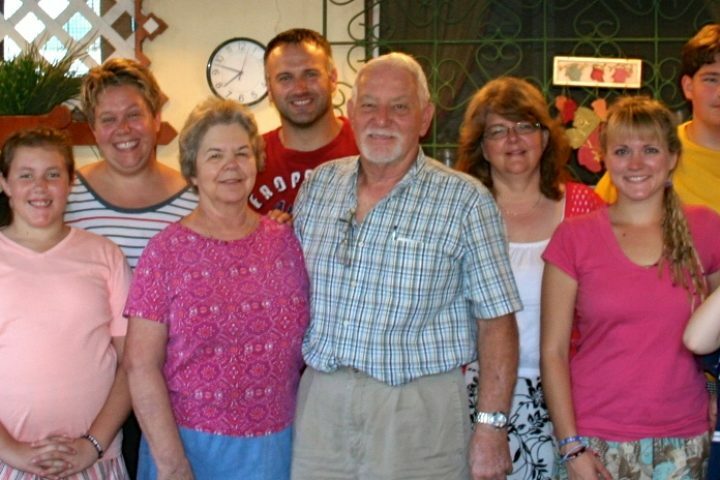 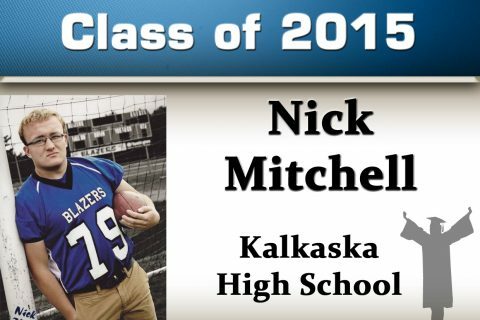 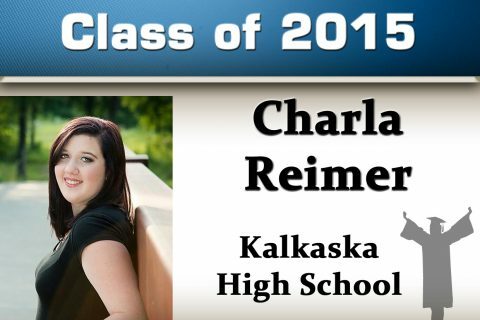 Graduation Sunday – Kalkaska Church of Christ – 1725 W. Kalkaska Rd. 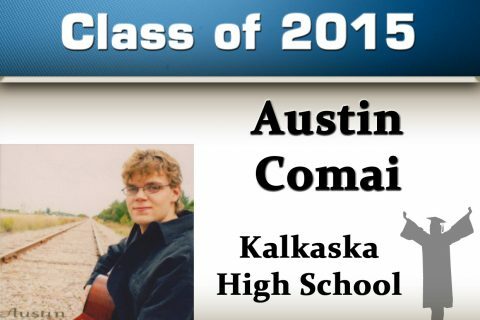 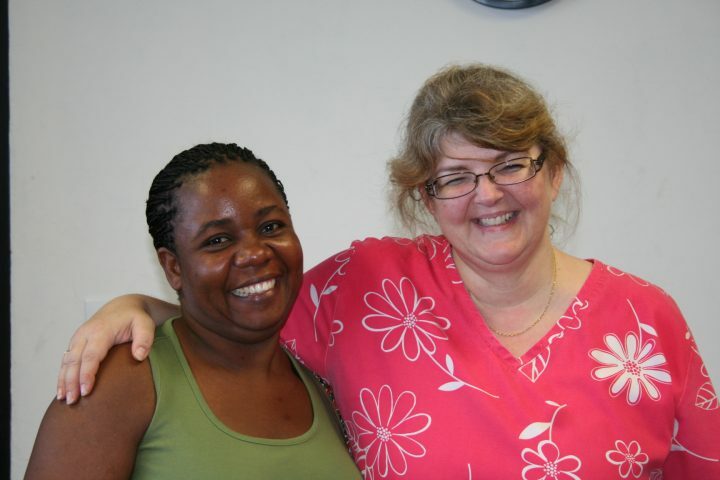 KCC honored all those graduating from High School and College Sunday. 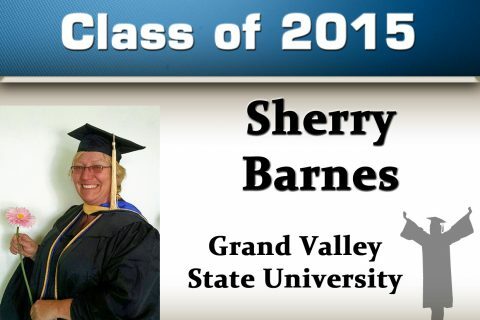 Jody Terrell introduced those graduates who were present in worship and encouraged them for their futures.